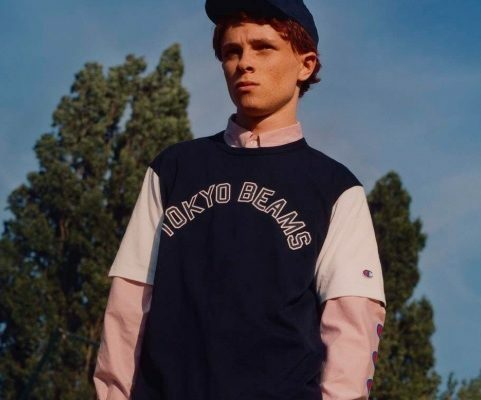 The Champion x BEAMS FW18 collection is a sports-themed drop. 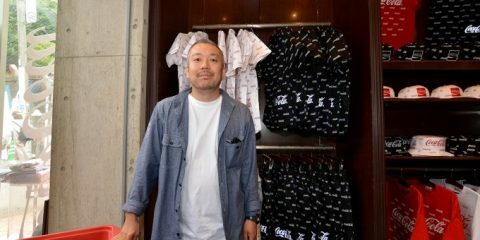 The duo also released a lookbook for a peek at the pieces. Champion and BEAMS previously worked together on a Sweat Beret. It comes from sweatpant material. It also uses a tracksuit-style drawstring to adjust the diameter. Moreover, the accessory comes in two colorways: heather gray and navy. Initially, BEAMS created it for its female sub-brand, Beam Boy. Nonetheless, the beret is definitely a must-have item for both men and women. 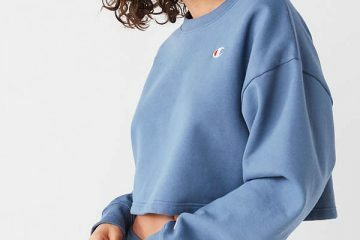 Champion has created new iterations of staple pieces. The brand released a logo track jacket which is a lightweight product that takes inspiration from the ’90s. There’s also the reverse-weave logo sweatshirt with a pink gingham pattern. This latest iteration of the reverse-weave logo sweatshirt continues the obsession with pink. The item sports a pastel pink gingham look. The pieces and their designs take inspiration from baseball uniforms, practice gear, and cheer clothing. Fans can expect a wide array of vibrant, bold tones and eye-catching graphic motifs.